Eric Marier: It's here! 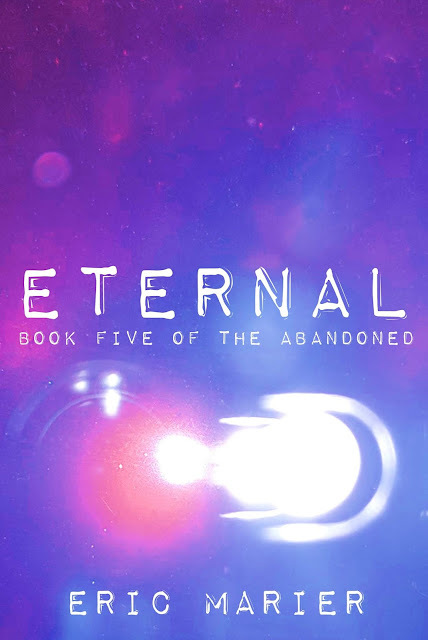 Book Three of The Abandoned! It's here! Book Three of The Abandoned! 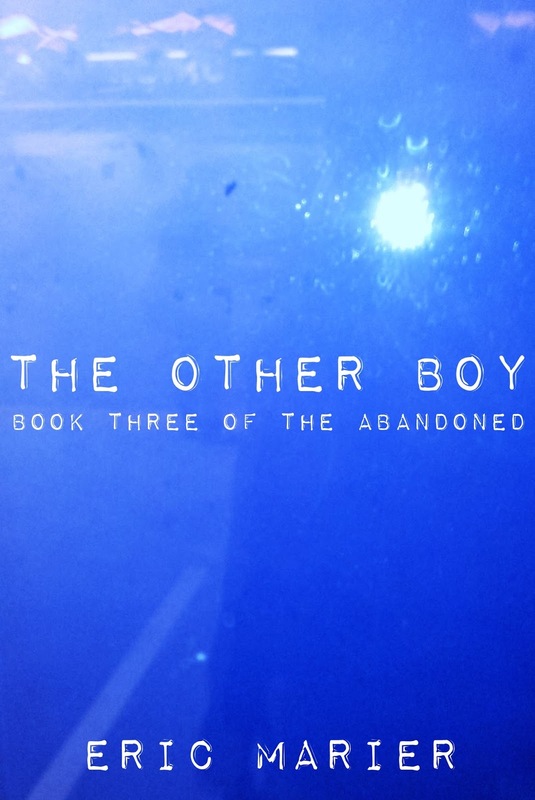 The Other Boy: Book Three of The Abandoned is now available at the Kindle Store! Mysteries deepen, and revelations arise, as Kate zeroes in on the elusive Kev. Just finished all three books, I must say I am really looking forward to the fourth installment! Thrilled to learn you liked the books. I am really enjoying putting Book 4 together. When will book 4 come out? Really excited and can't wait to read it...love your books!! Book 4 will come out in Spring 2017. I don't have a specific date yet but as soon as I know I will post it here. Thank you SO MUCH for reading!